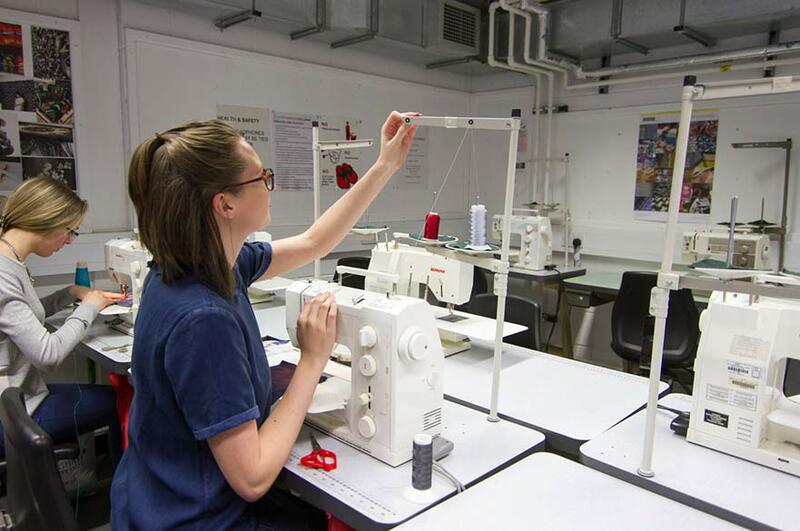 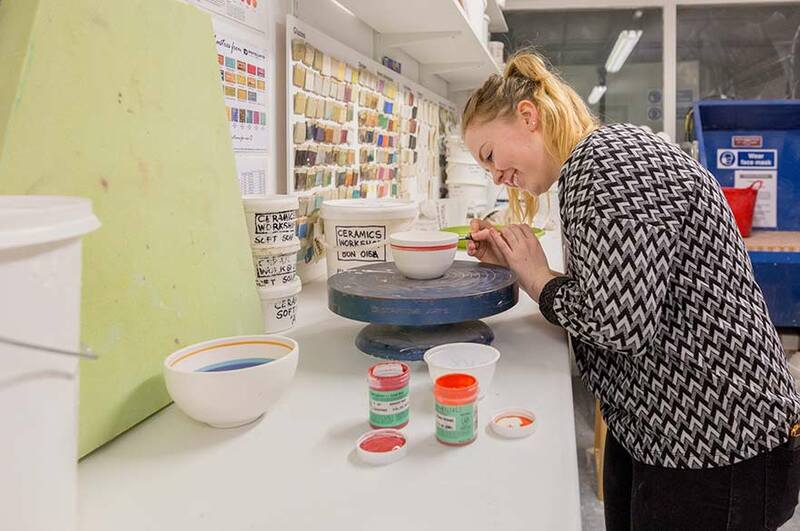 Our Fine Art and Decorative Arts students are based in the Bonington building, our dedicated art and design hub. 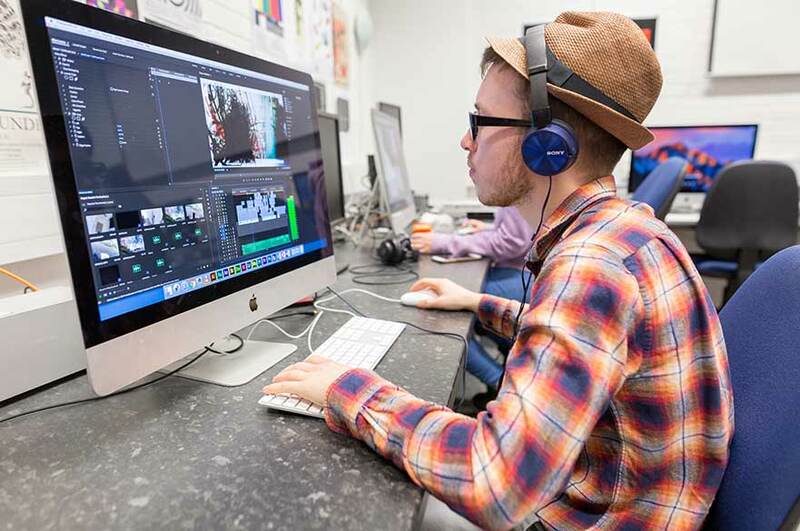 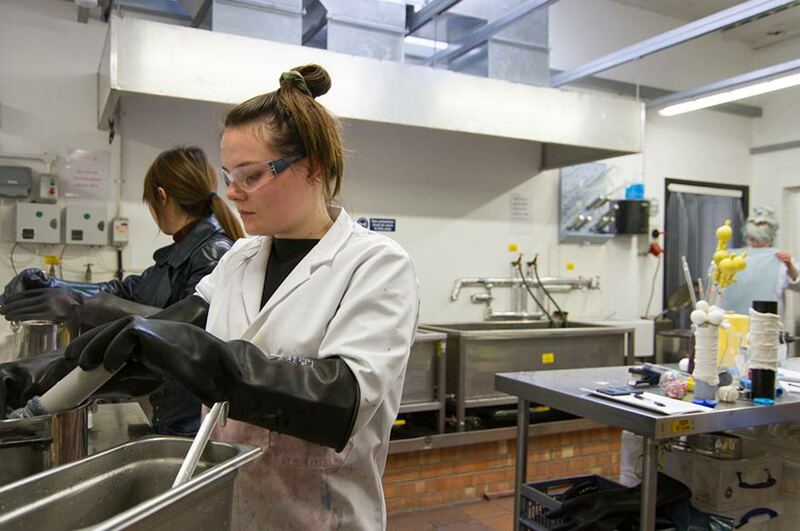 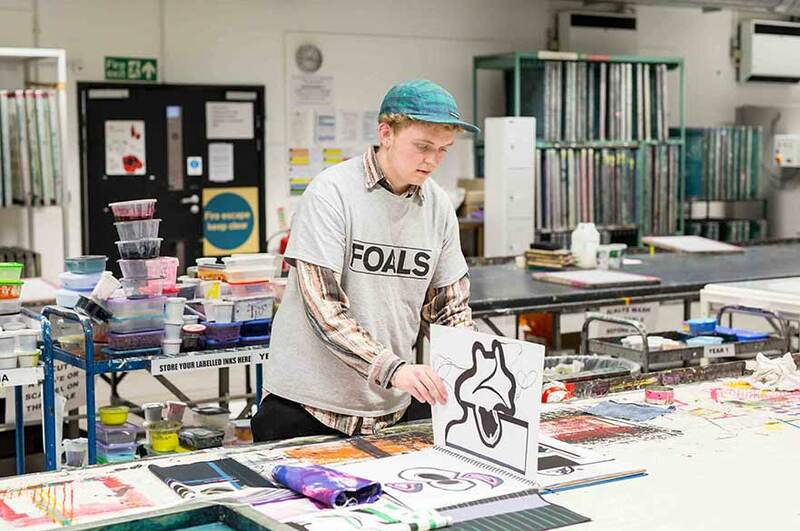 With spacious and well-equipped studios and workshops, home to a broad range of industry-standard equipment, our students have access to everything they need in order to create innovative and industry-standard work. 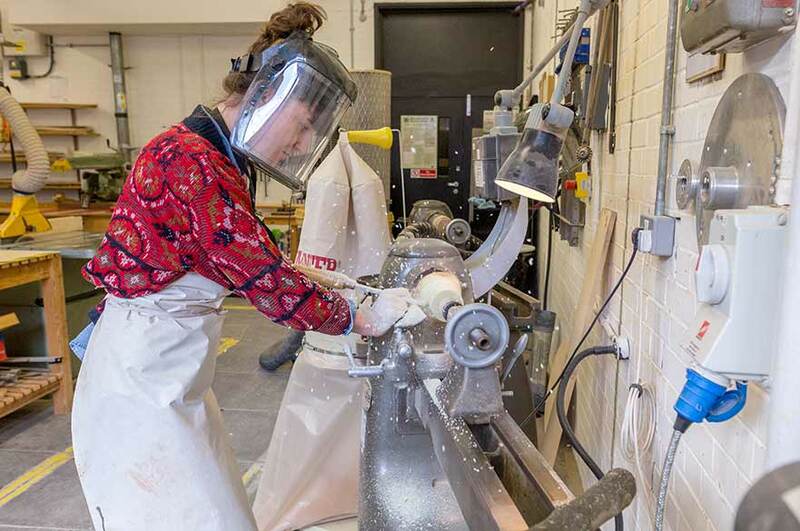 Our dedicated studios and workshops are available for students from all year groups to use - creating a thriving and inspirational creative environment. 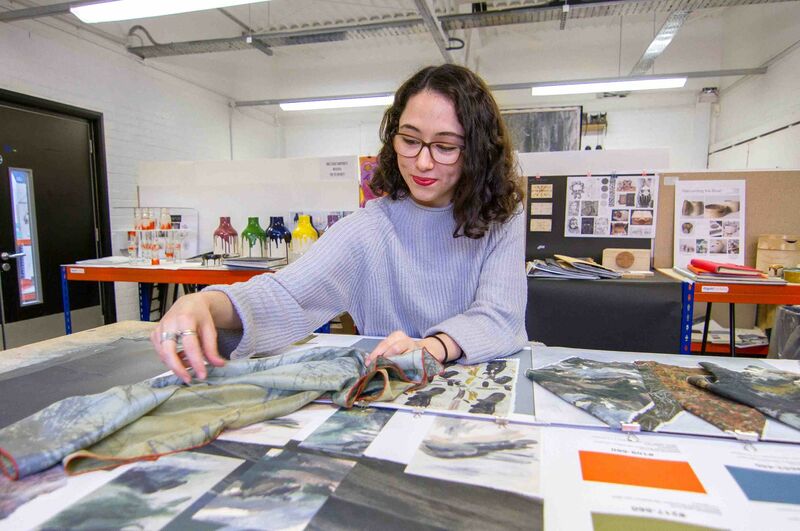 "Everyone has their own space in the studios throughout the 3 years of the course which is really good, especially during the final year! 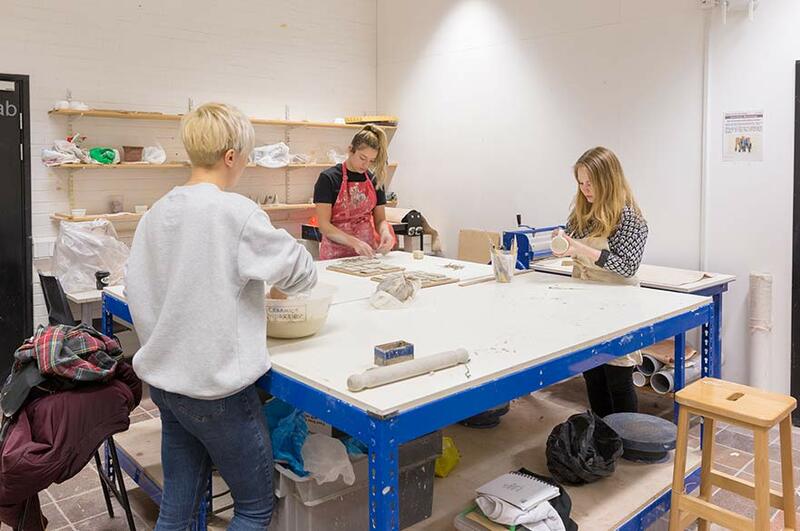 They are available to use until 9pm in the evening which is a necessity during deadlines!" 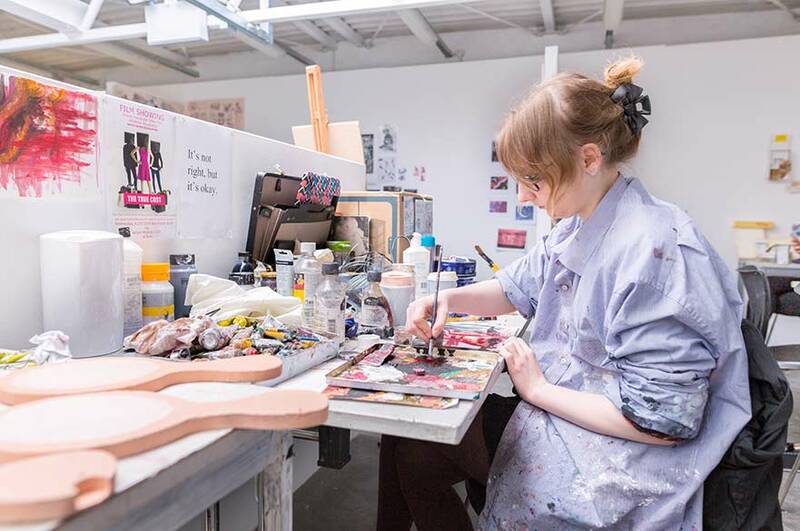 “The Fine Art studios are amazing; they are very spacious and full of natural light. 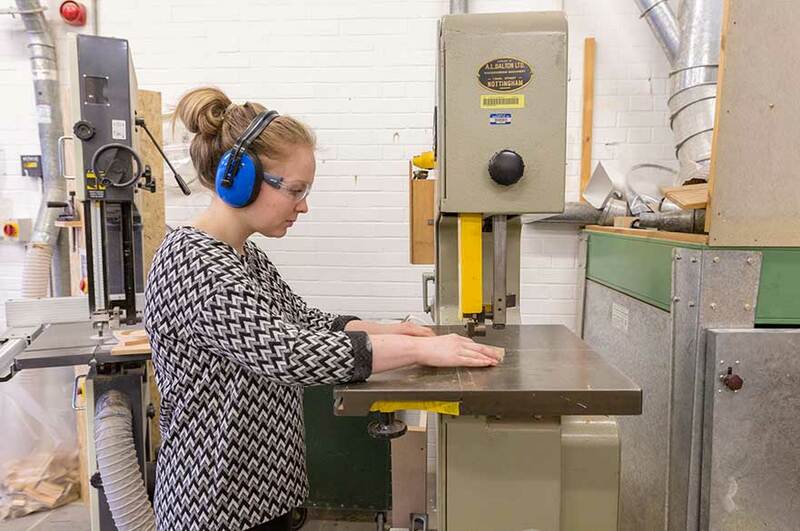 The facilities on offer are the reason I chose to study at NTU." 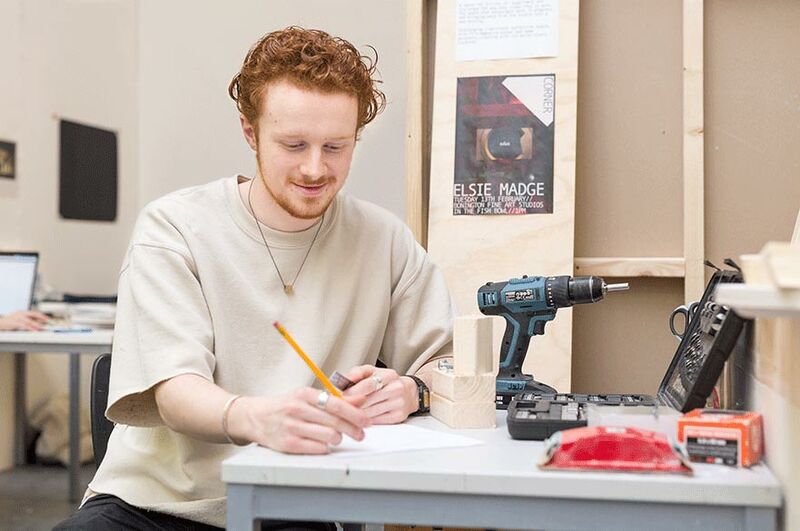 "We have access to great facilities in moving image, sound, wood, clay, metal and more, which help us to build a contemporary art practice." 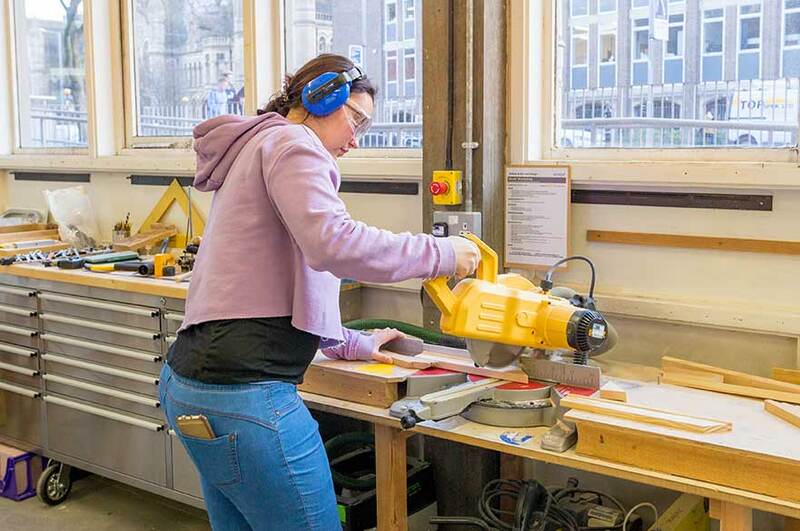 "The facilities at NTU are excellent! 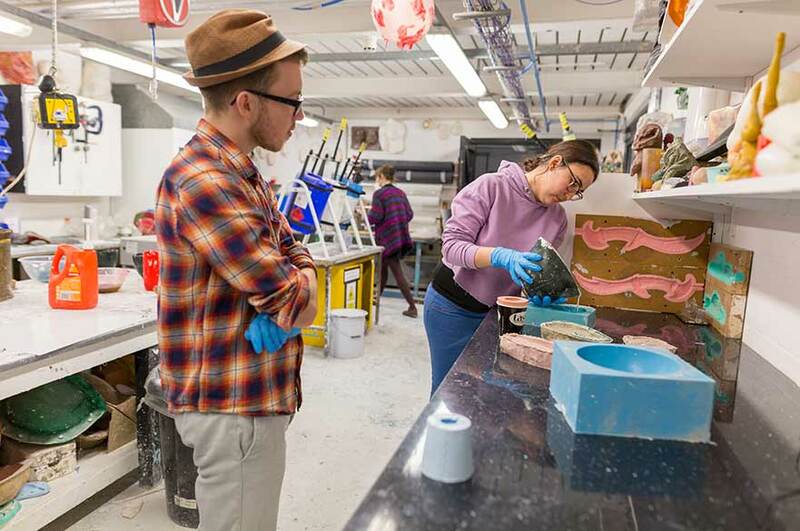 The Bonington building is like a mini creative universe - with its art shop for equipment, gallery for inspiration, and café for energy – it has everything a student might need."